Two Readings in One Day…A lot of Kindness was spread! Today was a busy, but great day! I had two groups of kiddos learn about Calvin today! Lots of fun! I then went and spent some time at my factories small town coffee shop, Buggytown, to regroup and get ready for the afternoon reading! I was asked to come read to a local homeschool group, as they were going to make cookies and cards for nursing home residents! 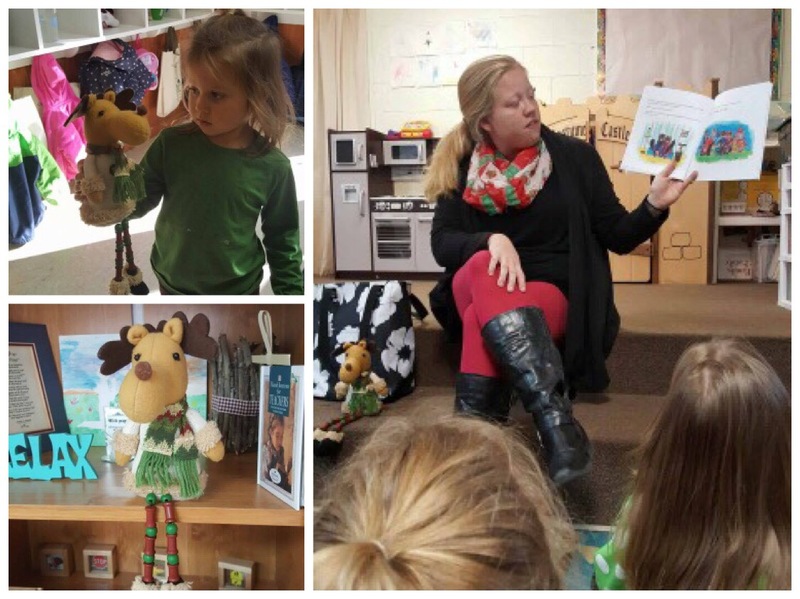 It was great to read to a group of kids who are Working on showing kindness in their communities!